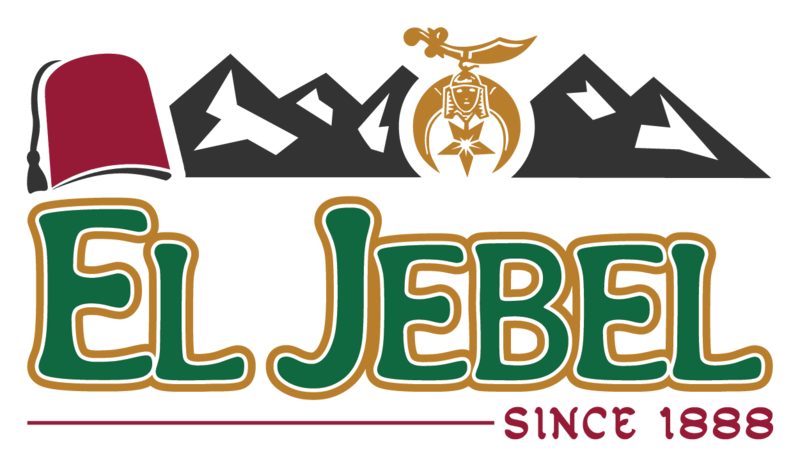 Welcome to El Jebel Shriners! 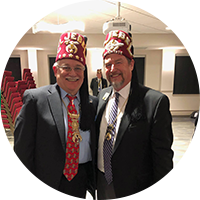 Shriners International is, at its heart, a fraternity based on fun, fellowship, and the Masonic principles of brotherly love, relief, and truth. With 193 temples across the United States, Canada, Mexico, the Philippines, Puerto Rico, and the Republic of Panama, our 340,000 members come from all over the world to unite us in our common goal. 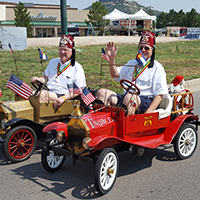 We support Shriners Hospitals for Children®, an international healthcare system comprised of 22 international hospitals. The staff at these hospitals work tirelessly to improve the lives of children by providing specialty pediatric care, innovative research, and exemplary teaching programs. All children with orthopedic concerns, burns, spinal cord injuries, and cleft lip and palate, up to age 18, are invited to receive care at Shriners Hospitals for Children®, regardless of their ability to afford care. 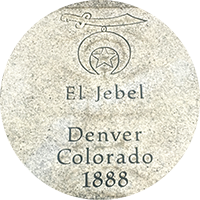 To learn more about El Jebel Shriners and how you can get involved with our mission, get in touch with us today. We can’t wait to see you at our various community events and fundraisers to support the children who need it most.